Indulgently soft and luxurious our Sarah Fully Lined Red Floral Ring Top Eyelet Pair of Curtains will surely bring in a royal elegance to your home interior. 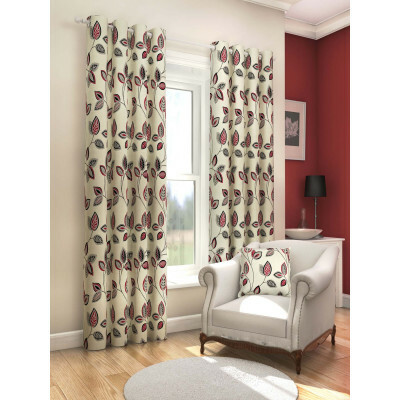 Its stunning eye-catching red colour with graceful floral design will surely enhance your decor. The easy-to-hang fully lined eyelet header completes a modern look without the need for hooks and tapes. 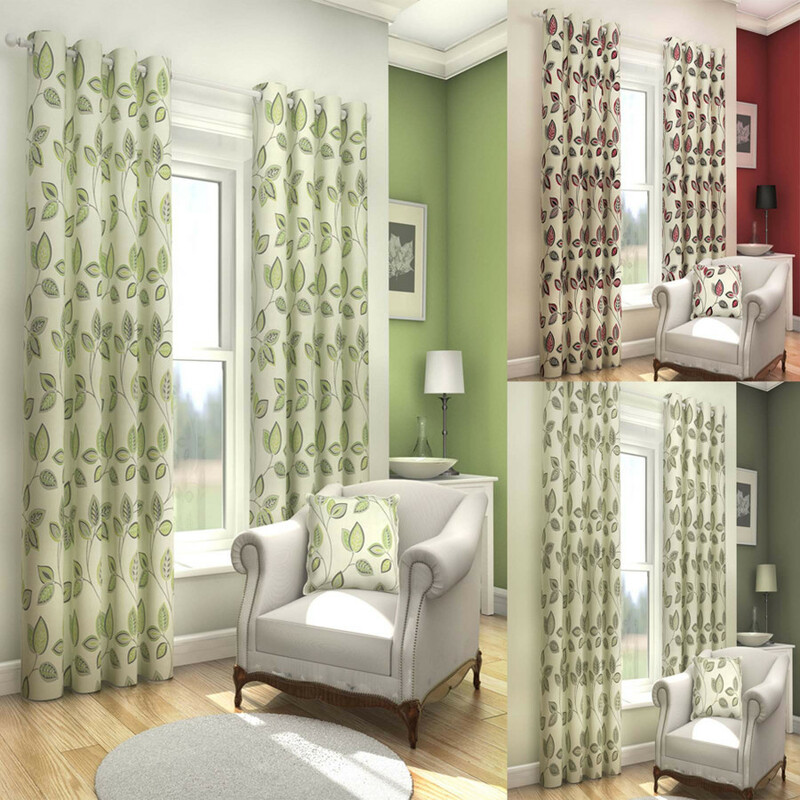 Made from 100% polyester ( front and back), this stunning curtain is available in 46” x 54”, 46” x 72”, 66” x 54”, 66” x 72”, 66” x 90”, 90” x 72” and 90” x 90”. Sizes available: 46” x 54”, 46” x 72”, 66” x 54”, 66” x 72”, 66” x 90”, 90” x 72” and 90” x 90”.